Paying attention to quality of building blocks toys has made Sluban toys brand one of the most sought after toys brand in Europe. The brand promises the same quality of Educational Block Toy which has won the hearts of million in European countries to surprise Indian kids. Kids are encouraged to pursue their interest in a fun filled way. 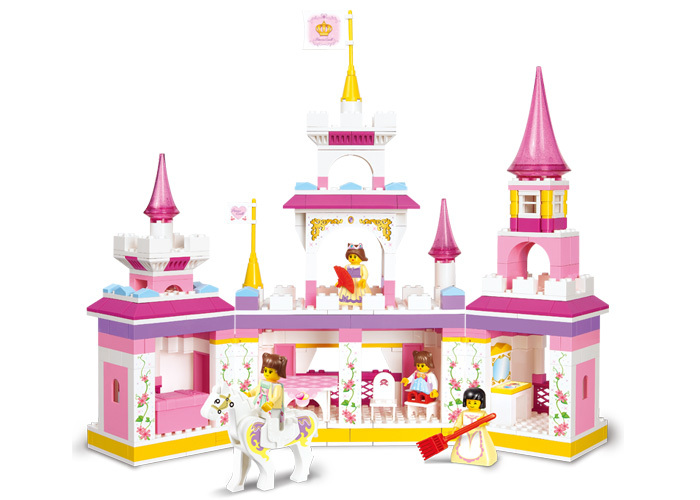 This set of building block toys which is made of high quality plastic comes with assorted toys to ensure the joy of another world which is cherished by your kids. 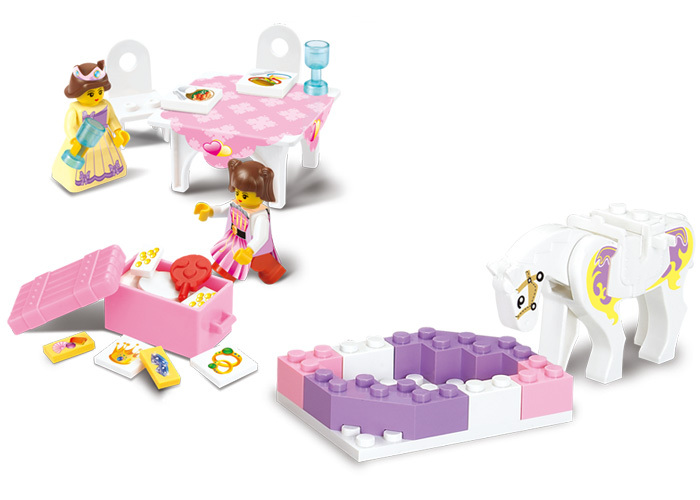 This set of Educational Block Toys is available in pink and white colored assortments. 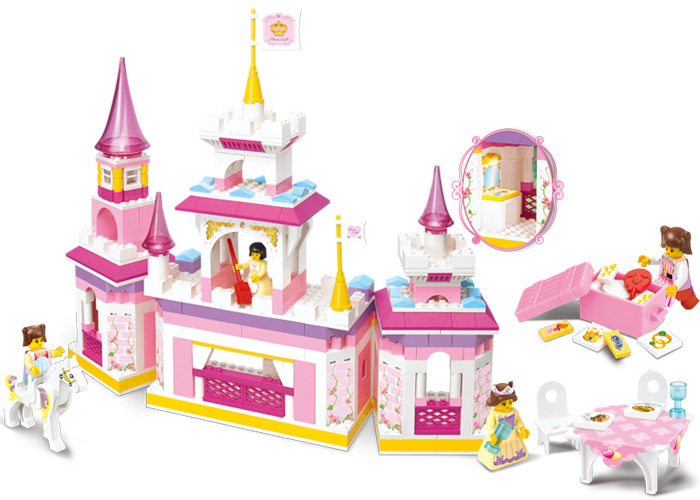 Sluban Fairyland based game set is one of the popular game sets in European countries and is suitable for girls and boys of six years of age and above.